African national borders are afflicted by a multitude of troubles that straddle villages and communities. These can include military skirmishes, cattle rustling, terrorism, secessionist movements, smuggling, ethnic violence, people trafficking, irredentism and agrarian revolts. Border disputes have been a reality on the continent through the millennia. Precolonial Africa was hardly a setting of harmony and bliss between African peoples. Most kingdoms paid attention to territorial control and did adapt some precise boundaries. But border disputes are not the preserve of Africa, as the conflict between the Ukraine and Russia attests. 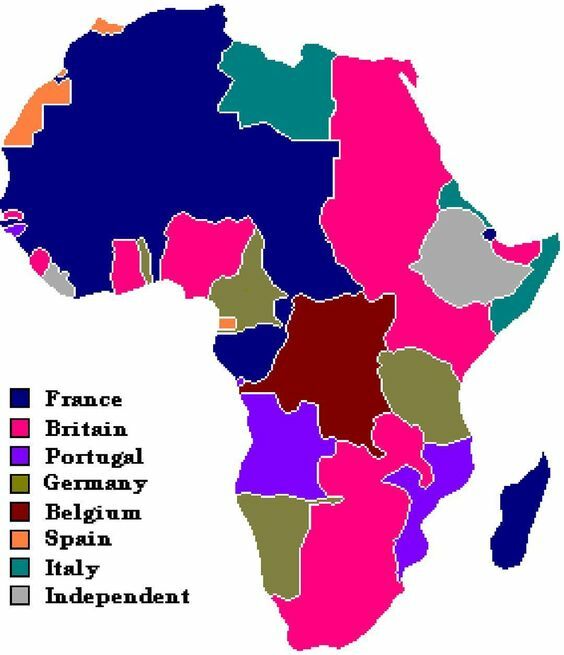 But Africa certainly has its own peculiar set of problems, most by dint of the Berlin Conference which partitioned the continent into lucrative pieces for the colonisers. But the conference never meant to achieve a meaningful delimitation of Africa. As Lord Salisbury admitted not only was the delimitation largely arbitrary, but the mapping exercise was far from a precise art. 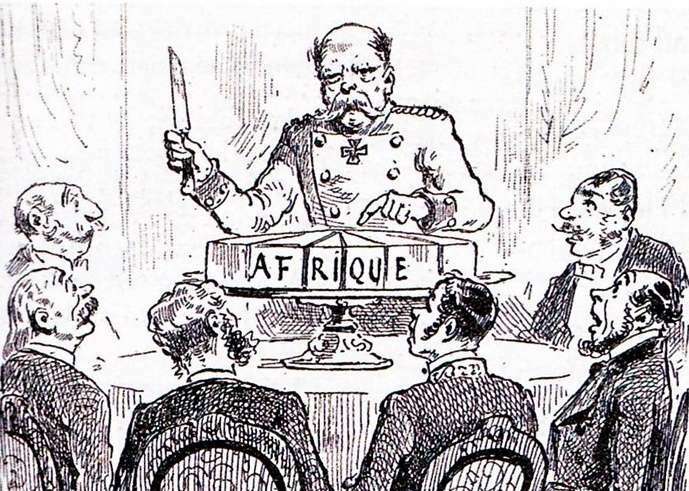 The Berlin Conference of 1884–85, also known as the Congo Conference (German: Kongokonferenz) or West Africa Conference (Westafrika-Konferenz), regulated European colonisation and trade in Africa during the New Imperialism period and coincided with Germany’s sudden emergence as an imperial power. The conference was organized by Portugal but mostly lead by Otto von Bismarck, first Chancellor of Germany; its outcome, the General Act of the Berlin Conference, can be seen as the formalisation of the Scramble for Africa. The conference ushered in a period of heightened colonial activity by European powers, which eliminated or overrode most existing forms of African autonomy and self-governance. … drawing lines upon maps where no white man’s feet ever trod. Today, close to 100 active border disputes exist across the continent. Rising nationalism, population and environmental pressures mean that the situation is likely to get worse. Map of territories in border disputes in Africa. Precolonial Africa was very sensitive to migration tensions and territorial conflicts – perhaps even on a wider scale than today. African cultures relied on city walls and other strict boundary markers. This is reflected both in oral and written literature. Recent satellite imagery as well as archaeological studies provide overwhelming evidence that ancient Africa relied on precise boundary markers separating states and political groups. For instance, there were about 10,000 town walls, 25% or more of them on presently deserted sites, between Lake Chad and the Atlantic Ocean. There were also the 160km-long Sungbo’s Eredo wall, the 45km-long Orile Owu wall and walls completely surrounding the pre-European influence cities of Kwiambana, Old Ningi and Gogoram. 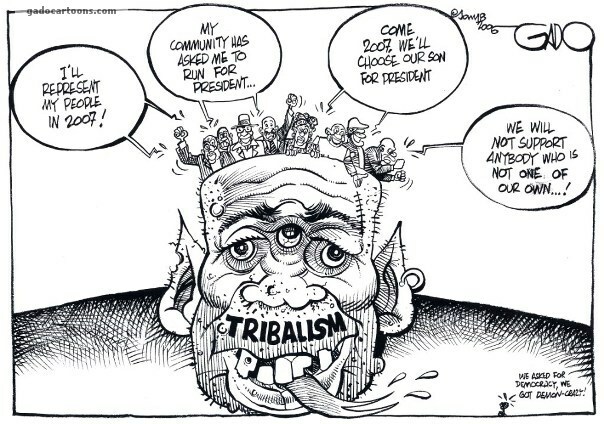 Colonialism had a destabilising effect on a number of ethnic groups that is still being felt in African politics. Before European influence, national borders were not much of a concern, with Africans generally following the practice of other areas of the world, such as the Arabian Peninsula, where a group’s territory was congruent with its military or trade influence. The European insistence of drawing borders around territories to isolate them from those of other colonial powers often had the effect of separating otherwise contiguous political groups, or forcing traditional enemies to live side by side with no buffer between them. For example, although the Congo River appears to be a natural geographic boundary, there were groups that otherwise shared a language, culture or other similarity living on both sides. The division of the land between Belgium and France along the river isolated these groups from each other. Those who lived in Saharan or Sub-Saharan Africa and traded across the continent for centuries often found themselves crossing borders that existed only on European maps. When the nations of Nigeria and Cameroon went to settle a border dispute in 2002, in which both countries claimed an oil-rich peninsula about the size of El Paso, they didn’t cite ancient cultural claims to the land, nor the preferences of its inhabitants, nor even their own national interests. Rather, in taking their case to the International Court of Justice, they cited a pile of century-old European paperwork. Cameroon was once a German colony and Nigeria had been ruled by the British empire; in 1913, the two European powers had negotiated the border between these West African colonies. 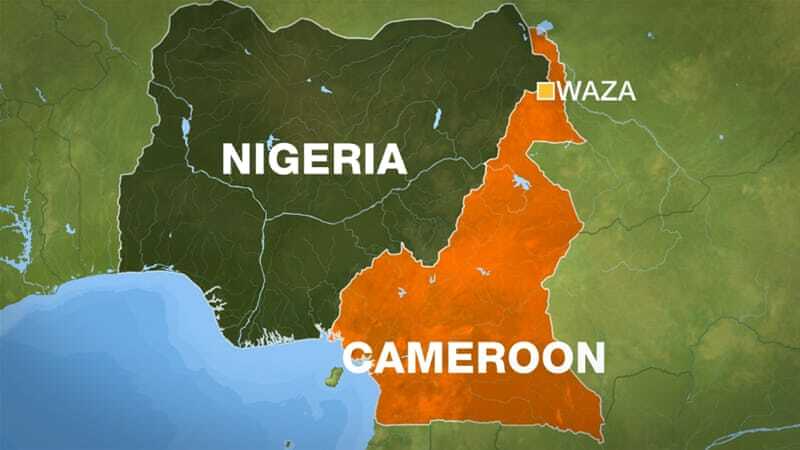 Cameroon argued that this agreement put the peninsula within their borders. Nigeria said the same. Cameroon’s yellowed maps were apparently more persuasive; it won the case, and will officially absorb the Bekassi Peninsula into its borders next month. The case, as Reuters once explained, “again highlighted Africa’s commitment to colonial borders drawn without consideration for those actually living there.” African borders, in this thinking, are whatever Europeans happened to have marked down during the 19th and 20th centuries, which is a surprising way to do things given how little these outsider-drawn borders have to do with actual Africans. 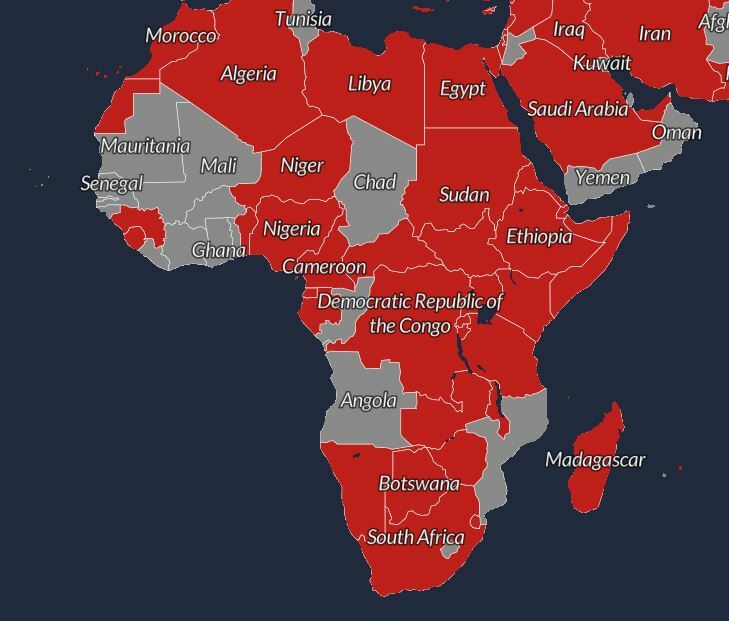 Today, Africa contains 53 countries so called “independent and sovereign countries” , most of which still have the borders drawn during the era of European colonialism. Following artificial border designs, African communities could not move freely in their daily activities and nomadic practices, which inflicted economic hardship and social inconvenience. Changing the lifestyle and structural systems of African communities negatively affected their traditional life, administrative structures, and economic well-being. This deprived African borderland communities of economic opportunity by hindering their movements, and forcing them to live differently than their traditional life. 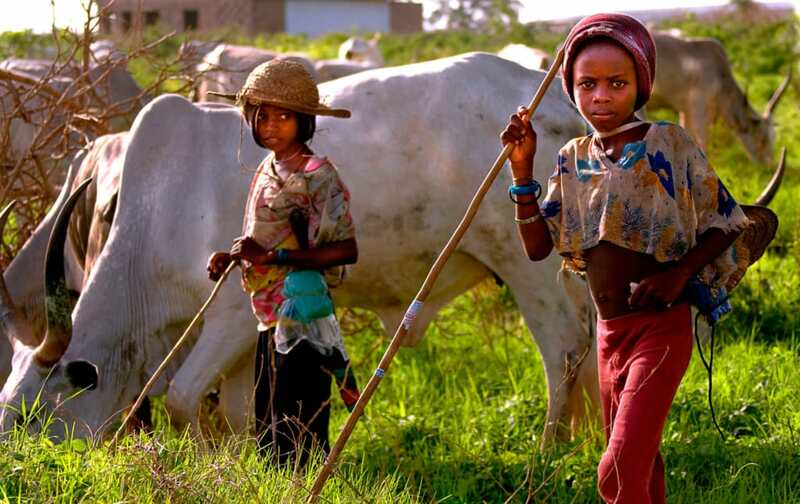 For example, many Africans are pastoralist and nomadic people that need vast land for grazing and water. However, artificial borders limited borderland people to herding on limited land and forced them into resource competition and confrontation due to limited mobility with other borderland peoples. Besides improperly designed borders, European colonial powers employed “divide and rule,” “direct rule,” and “assimilation” policies, which forced the loss of social norms, identity, and social order for Africans. Moreover, these policies instigated conflicts among local people, dividing them even further, and consequently strengthening colonial power. Doing so helped gradually develop hostile relations among borderland people, and post-independent African governments and political elites used this division for political means. Some political elites in Africa affiliate more along ethnic lines, and play crucial roles in fueling tensions and escalating political disenfranchisement. For instance, the Lou-Nuer of South Sudan and the Jikany-Nuer of Ethiopia are the same ethnic group, and live along the Ethiopia-South Sudan border, yet they are considered as two distinct ethnic groups with different nationalities and have developed hostility through resource competition. Despite the effects of colonization and artificial borders on borderland communities, African political leaders have not alleviated these problems but rather used them as political instruments. Improper border design has led to the separation and division into several countries of ethnic groups like the Luo (also spelled Lwo) who are several ethnically and linguistically related Nilotic ethnic groups in Africa that inhabit an area ranging from South Sudan and Ethiopia, through Northern Uganda and eastern Congo (DRC), into western Kenya, and the Mara Region of Tanzania. Their Luo languages belong to the Nilotic group and as such form part of the larger Eastern Sudanic family. This division meant that access to relatives was even harder and as in the case of West Bank in the Middle East an almost impossible venture.